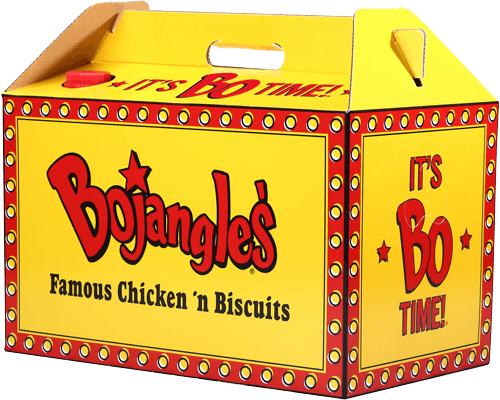 At Tri-Arc Food Systems, Inc., it’s always Bo time! 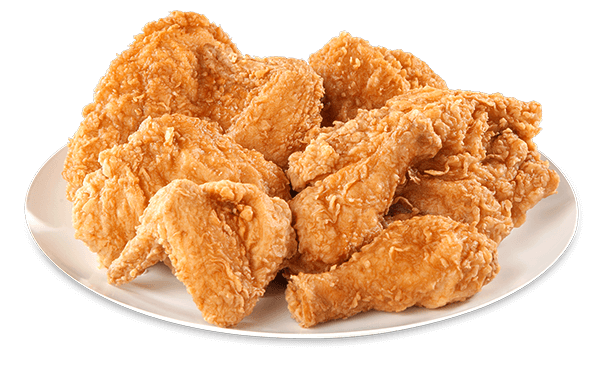 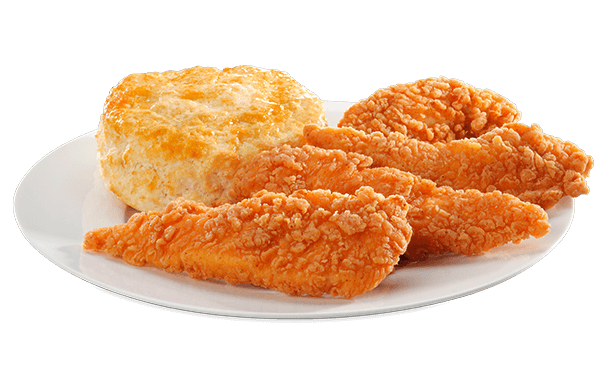 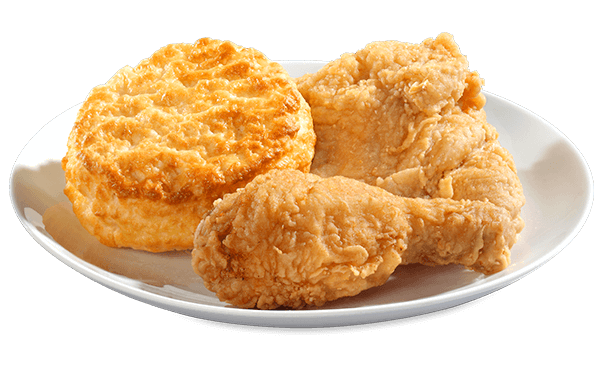 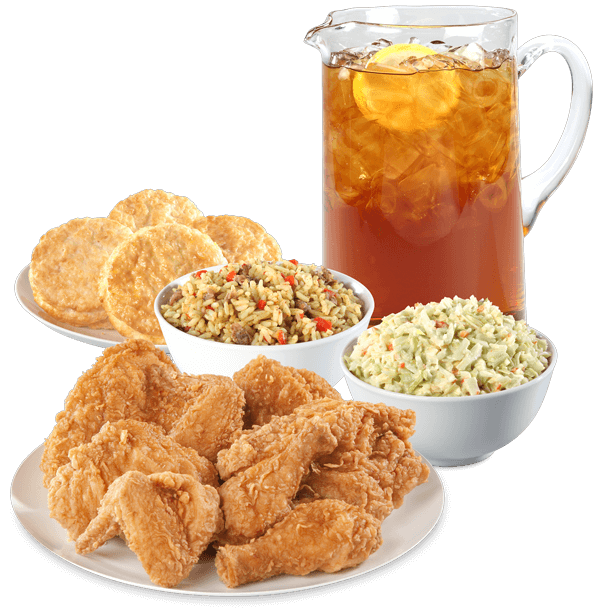 No matter the occasion, Bojangles’ is the mouthwatering snack you need to satisfy the crowd. 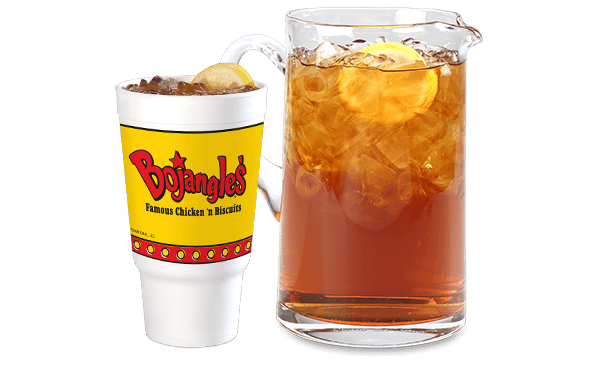 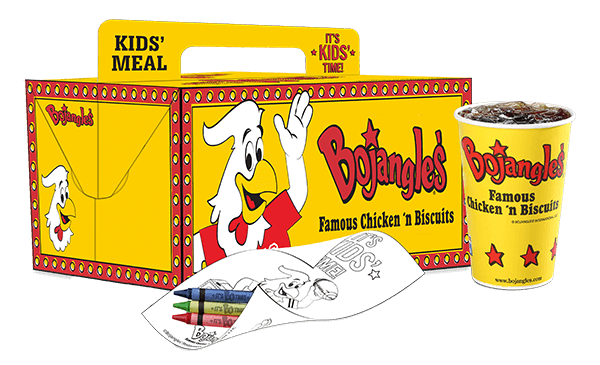 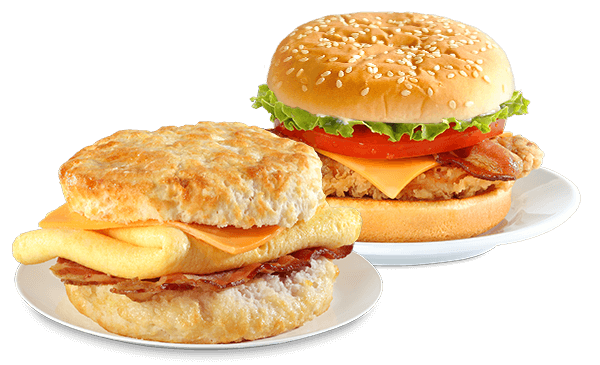 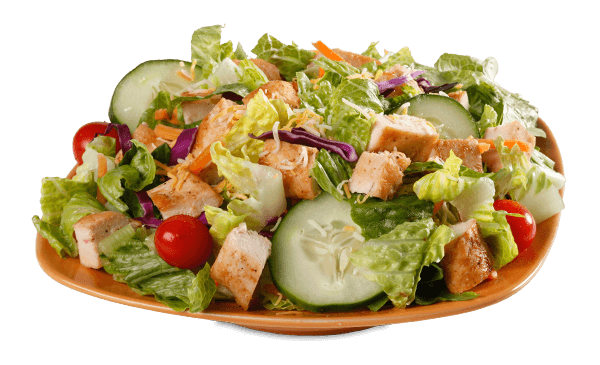 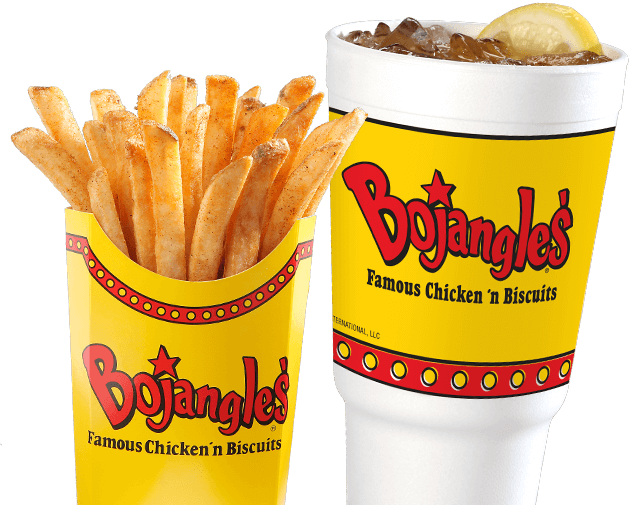 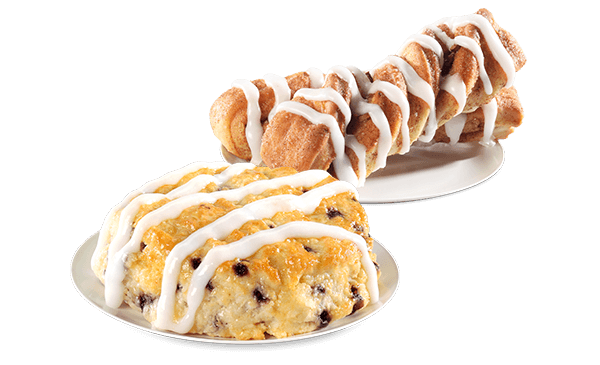 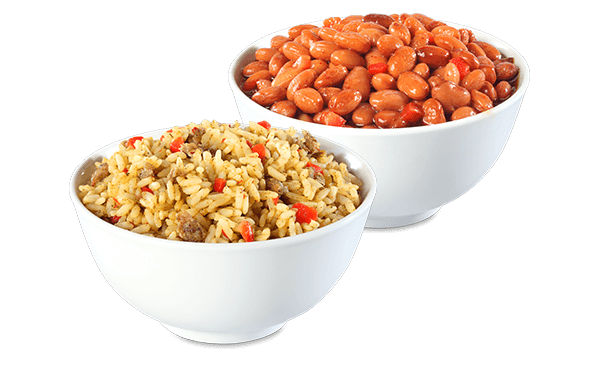 Bring your event to life with Bojangles’ catering services!